AVON, Ind. 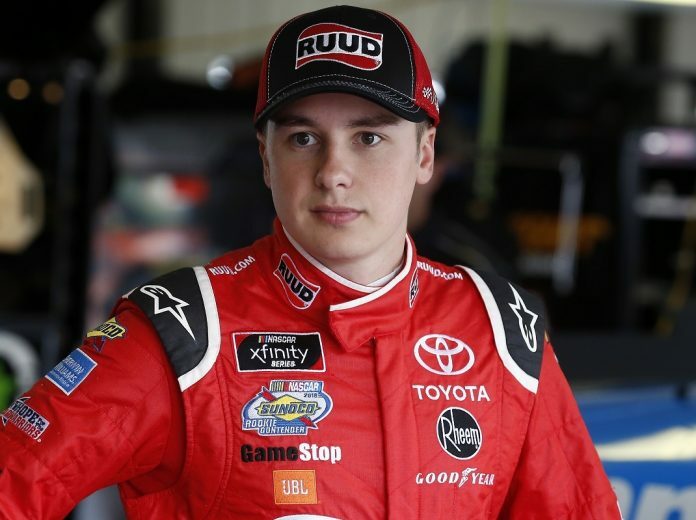 – Reigning Chili Bowl champion Christopher Bell has joined Swindell SpeedLab to compete in the DIRTcar Nationals at Florida’s Volusia Speedway Park. The event runs Wednesday through Sunday at Volusia Speedway Park in Barberville, Fla., with the Ollie’s Bargain Outlet All Star Circuit of Champions sanctioning the opening two nights before the World of Outlaws NOS Energy Drink Sprint Car Series hosts a tripleheader this weekend. Bell made a trio of starts for the team last summer during Pennsylvania Sprint Speedweek. He set quick time during qualifying and ended 11th in the A Main at Path Valley Speedway Park in Spring Run, Pa., before rallying from 18th to 13th at Lincoln Speedway in Abbottstown, Pa. Bell was in a podium position at Grandview Speedway in Bechtelsville, Pa., before a flat tire in the closing laps relegated him to a 17th-place finish. 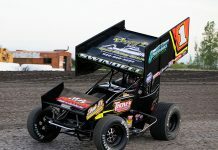 Bell finished third during a World of Outlaws feature at Volusia Speedway Park in 2017.